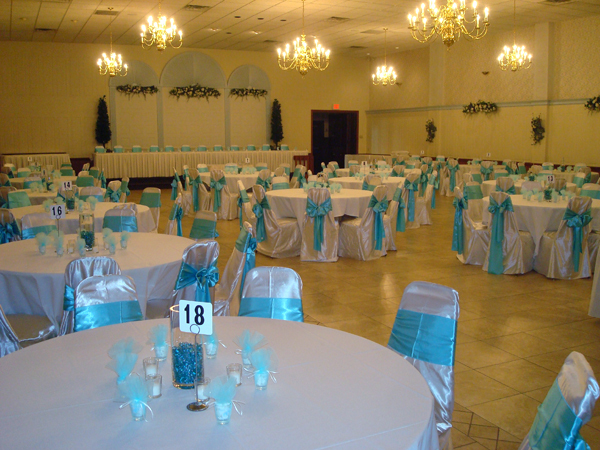 Our elegant banquet facilities can accommodate whatever your function needs may be. Such as weddings, anniversaries, company parties, benefits, reunions, award banquets and holiday parties. 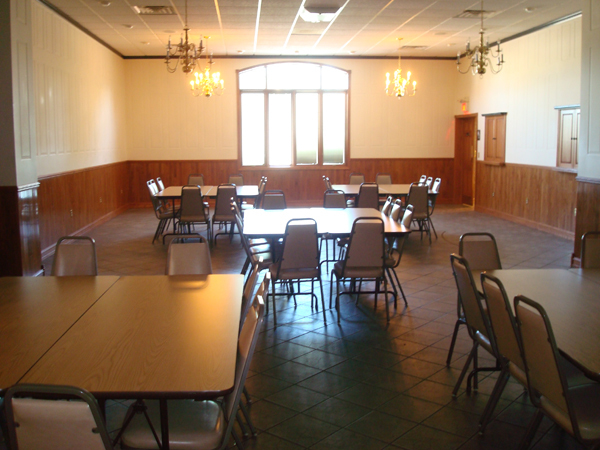 Our non-smoking banquet room holds ups to 250 (Minimum 100) around a spacious dance floor and private bar for your affair. 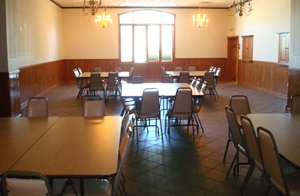 Our non-smoking small party room is great for smaller gatherings up to 80 guests. 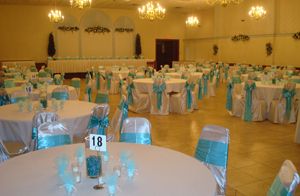 In the past this room has been the host to many social functions such as birthday, anniversary, retirement parties, bridal & baby showers, christenings, meetings and holiday parties.